There was an original home built in Big Sky, Texas. Designed by architect Max Levy, it was created to capture the views of the large expanse of commonly owned prairie. 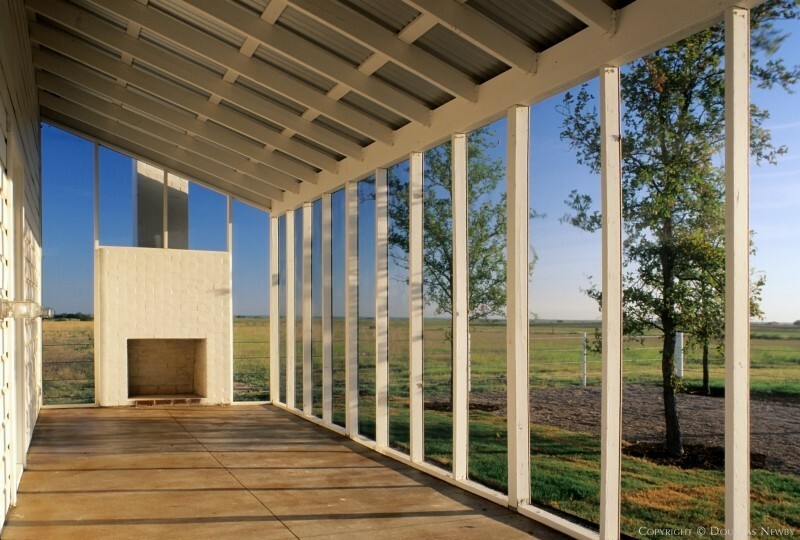 While the concept of Big Sky was changed by the developers and replotted, this Max Levy house stays true to its indigenous Texas roots: a fireplace on the screened front porch, windows oriented to capture the breezes and materials that are simple but quite elegant when found on a prairie. The Dallas community is more than a vibrant city center. It embraces the thriving communities in North Texas. Big Sky, Texas inside Outside of Dallas. Click on the map and discover each home as you explore this neighborhood.